Hermann Hesse is a German novelist and nobel prize winner. 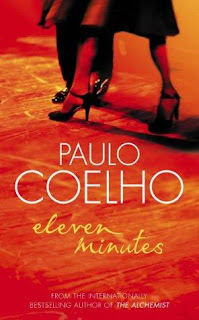 He is actually one of my favorite novelist. Most of his novel explores the search for one’s self and the discovery of individual’s spirit. I have read his novel “Demian” more than once and then i decided that i should select the sentences that gained my attention the most. I highly recommend reading his novel. I hope my selection would give you a motivation to read more of his novels. 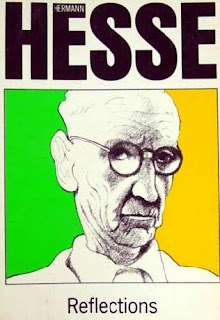 Please read my selections of Hesse’s book and let me which one did you like the most?and why?